In the meantime I'll be disapproving as best I can. Oh, dear, we cannot let Mr. Bun down! Let's all dust off those cameras, pronto! ..... right after we do the bun chores. From now on, every night before I fall asleep, but after having said a prayer for all the bunnies and other livingness in this world, I will be saying come out if you are there little bunn(s), you are more than welcome up here. 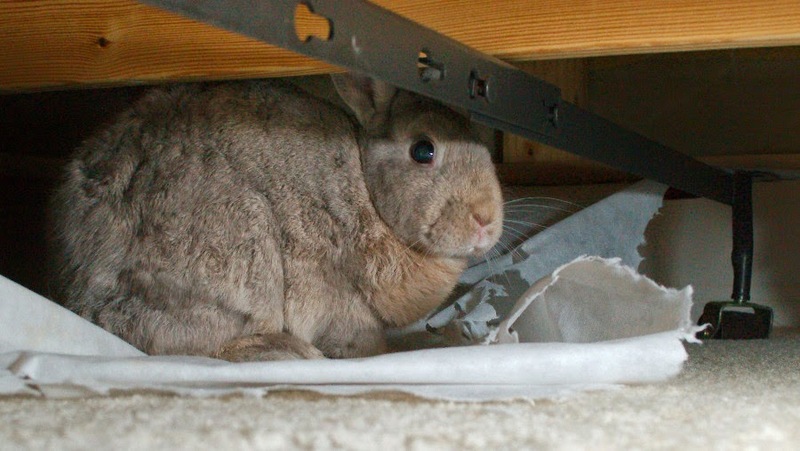 I Disapprove Of a paucity of Disapproval, Mr. Bun! We hoomins NEED to be Disapproved Of regularly, to prevent us from getting Ideas Above Our Station, as Janet2Buns used to say. We need to be reminded of our place in the hierarchy: Below bunnehs! I hope you'll come by some disapproval for us soon, Mr. Bun! Meanwhile, make sure your hoomins keep the treats coming, and regularly! Somebunny out there, please disapprove of me. I am begging you!